A large percentage of the world’s coffee is grown by small farmers earning less than $2 a day – and that amount may only be a promise on a sheet of carbon paper. Bext360, a Denver-based company a little over a year-old, is seeking to perk up the outlook for these small coffee farmers. By applying technology, particularly the utilization of blockchains, the company seeks to improve the global supply chain for agricultural products. Bext360 is beginning with coffee, and if successful, these farmers could realize higher values for quality coffee in almost instantaneous transactions. Serving coffee could be the most important item on your meeting agenda. A new study by the Graduate School of Management at the University of California, Davis, shows drinking coffee makes people feel more positive about their individual performance and their group’s performance in group work. Researchers have explored the effects of coffee on individuals, but the new study is the first to examine the effects on performance in group tasks. A new report by market research firm, Packaged Facts, indicates employers should consider investing more in providing higher-quality coffee options as a productivity tool. Their report, which analyzes industry and consumer trends shaping the U.S. office coffee service market, suggests when coffee is integrated as a productivity tool the results could show up as a positive on a company’s bottom line. This data offers office coffee service providers new opportunities for sales growth, and the office coffee market is expected to expand accordingly through 2021. Ethiopian coffee exports showed an upswing of 21.78% over the past fiscal year, according to the country’s Coffee and Tea Development and Marketing Authority. The Ethiopian Herald reported that 137,417.28 tons of cereal coffee was exported from July 2017 to February 2018, and the nation has been able to generate $481.86 million USD. Deputy Director of the Authority and Marketing Head, Sahi Umer, said The Authority has steadily created different opportunities following reforms in 2016 for farmers, suppliers, exporters, and industries that led to improved export performance. 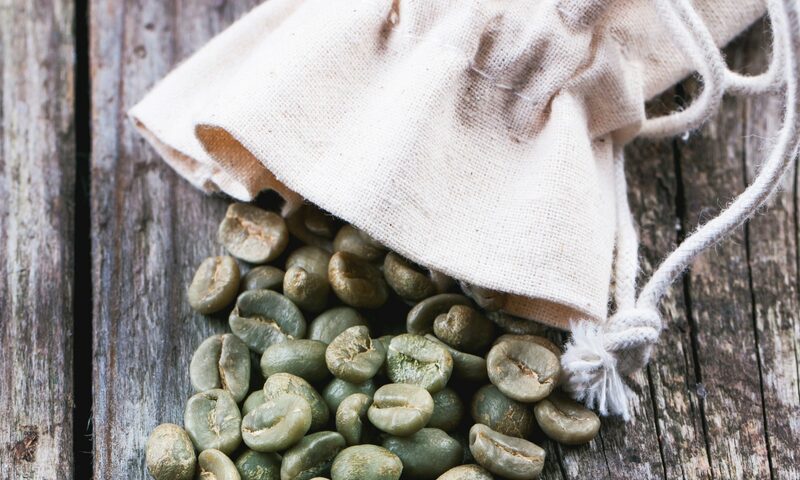 Ethiopian coffee represents about 1% of coffee imports through the port of Houston.